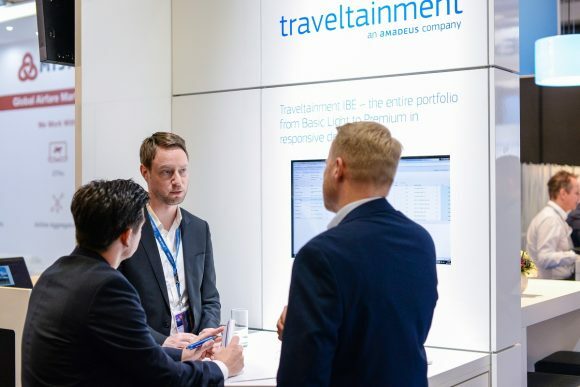 Leading travel tech experts will share their knowledge and know-how in over 70 lectures, panels and workshops at the eTravel World event, which will be held during the ITB Berlin 2019, from March 6-9. 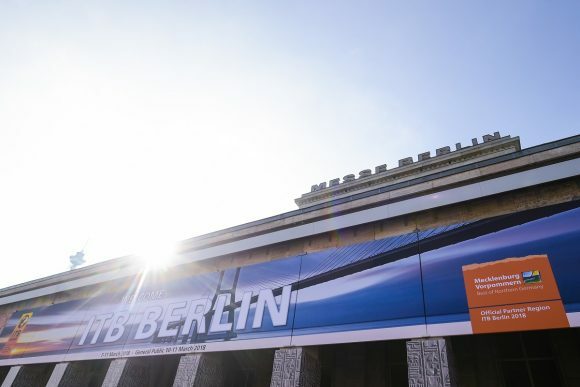 The event, for the first time, will feature more than 250 travel tech exhibitors in six halls. 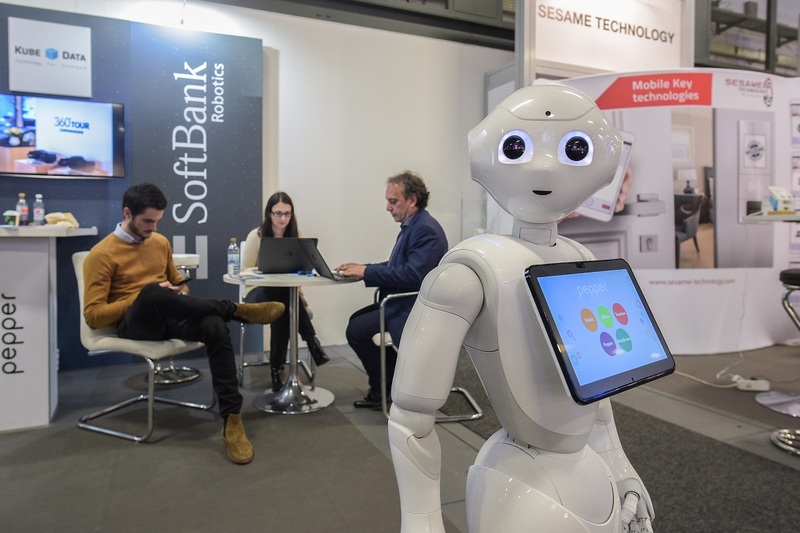 Starting on Wednesday, March 6, first-hand knowledge on trendsetting technological solutions will be available from travel technology experts on the eTravel Stage in Hall 6.1 and the eTravel Lab in Hall 7.1b. At the eTravel Lab, payment system specialists will look at how the trend towards online payment solutions is impacting on destinations, tour operators and the hospitality industry. Moreover, on March 6, at the eTravel Stage, destination management professionals can get an overview of the progress taking place in digitalization at destinations. On Friday, March 8, events at the eTravel Lab will focus on social media, storytelling and community. In her lecture on “Power of community – now more important than ever before”, Sally Davey, global director of Industry Relations at Tripadvisor, will explain how user-generated content can be used to overcome the challenges in developing tourism. Meanwhile, in the hospitality industry, efficient technology is becoming an increasingly decisive factor for establishing successful business models. On Thursday March 7, the 2nd ITB Hospitality Tech Forum is a must for all hotel industry decision-makers, where digitalization and technologies in the hotel industry will be analysed with regard to AI, distribution and payment systems. Furthermore, on March 8, the focus of the eTravel Start-up Day will be on up-and-coming tech companies. Investor panels and discussion rounds moderated by industry experts will be combined with brief startup pitches. Also on March 8, at the lab in Hall 7.1b, a special event will be held under the heading “Confused by Brexit. Emergency stunts and first aid”. Tourist board representatives and travel technology experts will debate the risks of what will happen on March 29, and immediately afterwards. 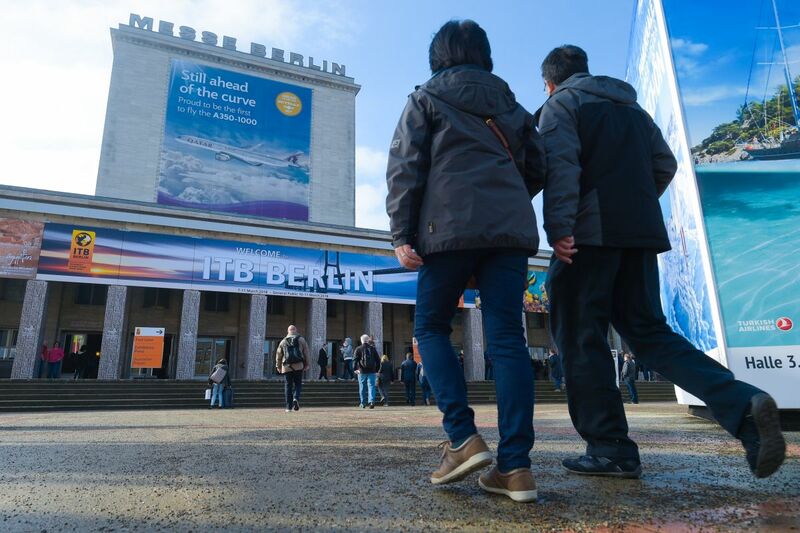 ITB Berlin 2019 will be held from March 6-10.